Welcome to this updated bi-level home located in the sought after Meadowood subdivision! The updated kitchen features tile floors, updated cabinets and countertops! Both bathrooms have been updated! Looking to entertain? This home features a spacious backyard and covered patio! 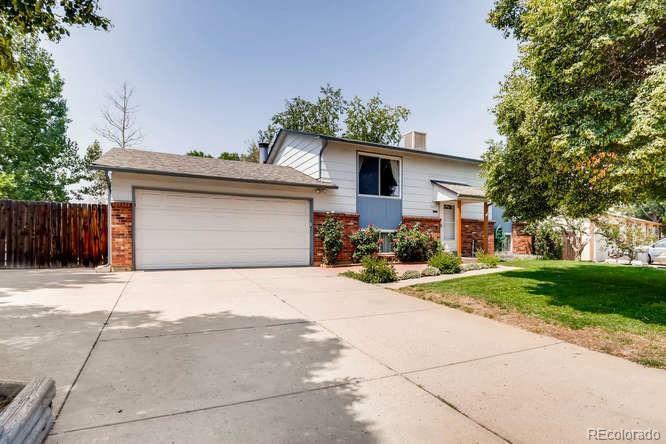 Close to shopping, E-470, dining, transportation, Buckley Air Force Base and much more!